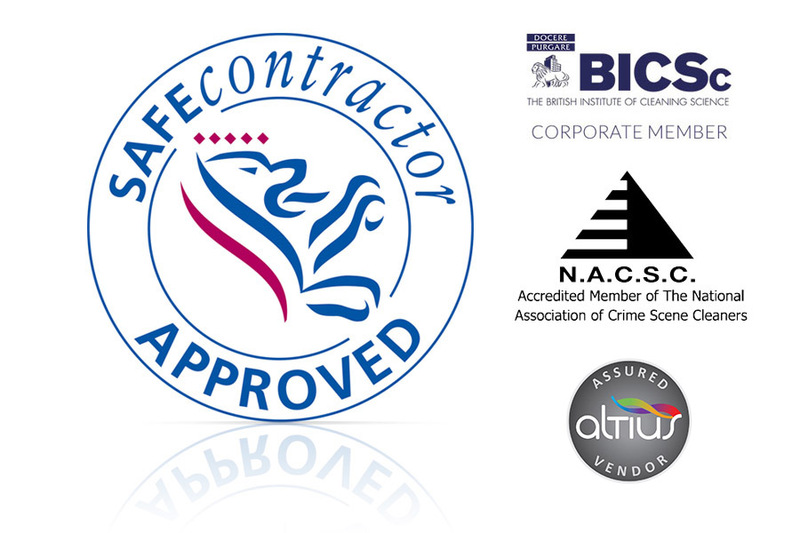 LCS will make sure that any equipment set up by us is maintained to a high quality. Our team will be happy to provide any support for any services that we have performed or for any sanitation equipment that we have installed. If you are working in a commercial business, the first thing that will always come up on a customer's review is the state of the washroom. 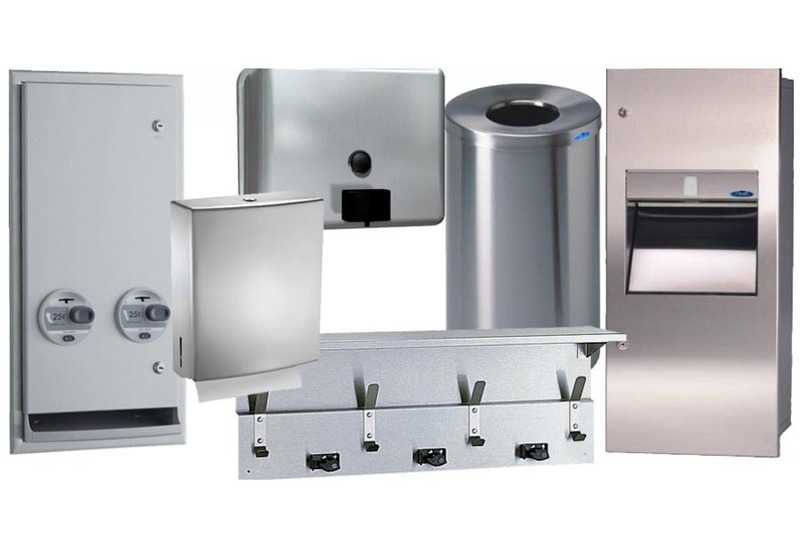 The LCS team will make sure that your washrooms are a point of pride. 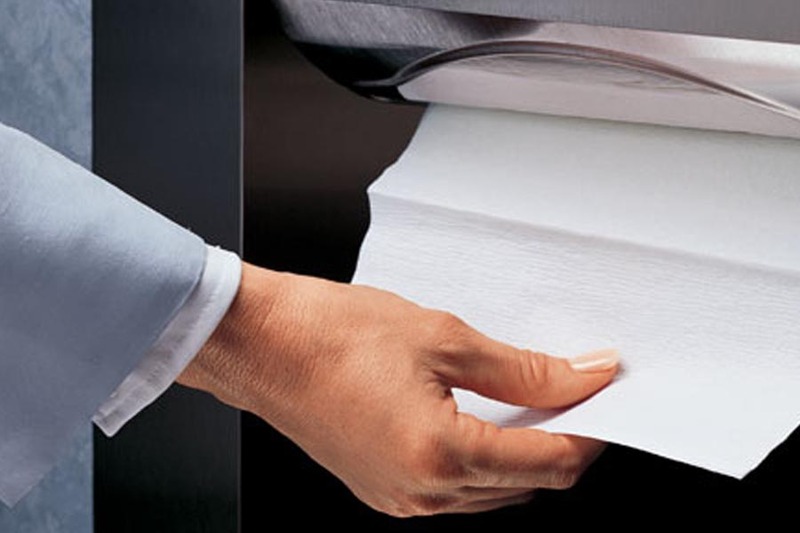 The cleanliness of your business will reflect on the attitude of the business itself, even if you don't deal with customers within the business, making sure your employees are working somewhere that has top notch washroom equipment will not only make them feel more comfortable at work but will also make them appreciate the management.